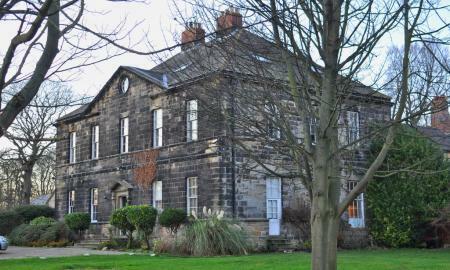 Rare to the rental market this unique Grade II Listed Mansion House is located on the edge of Boldon giving excellent access to A19 and Newcastle via Felling By Pass. A must to view to appreciate this two bedroom apartment. Filled with character and a unique sense of style and décor, if you are looking for something a little different then call us now to book an appointment time to view. 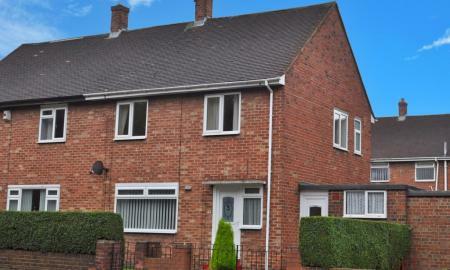 Recently refurbished large family home located within close proximity of Sunderland City Centre. Property comprises entrance hallway with grand staircase and many original period features throughout. Large reception room to front of property, further reception room to the rear of the property which can also be the fifth bedroom. 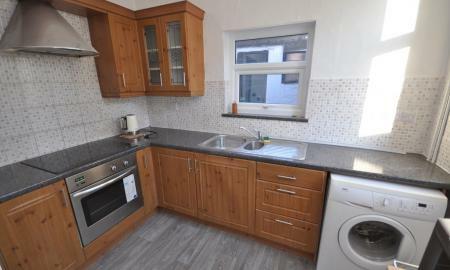 Large fitted kitchen including appliances also with dining space and access to rear yard. To the first floor there are four further bedrooms, all of which are a good size. Family bathroom with white bathroom suite. There is a second wc also on the first floor. 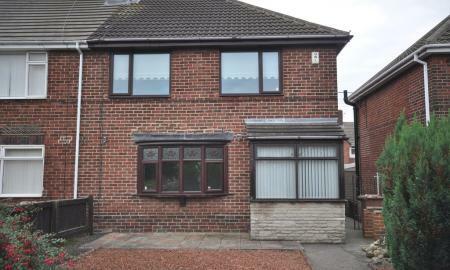 Double glazing, gas central heating, available now to view. FURNISHED & ALL BILLS INCLUDED (EXCLUDING COUNCIL TAX)- INCLUDING SUPERFAST BROADBAND! 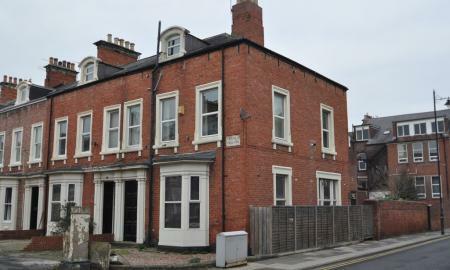 An amazing top floor loft style apartment located in the very heart of Sunderland City Centre which must be viewed to be appreciated. Apartment block has a secure intercom entrance which includes CCTV linked to the apartments. 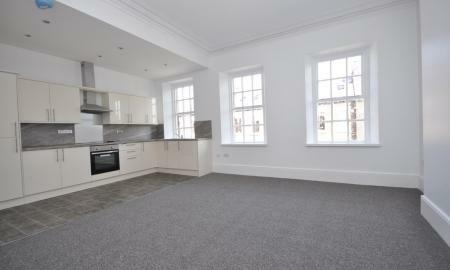 Open plan living space with modern kitchen units which include hob and oven, washing machine and fridge freezer. Mood lighting has also been installed to the kitchen area and living space which creates a relaxing atmosphere. Bedroom is a double size with velux window which allows lots of natural light, shower room with white suite and power shower. All décor and furnishings are new throughout this apartment, call now to secure your viewing! 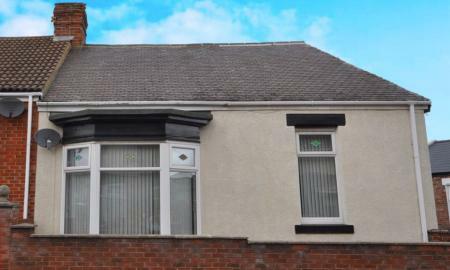 Stunning refurbished double fronted cottage located just off Chester Road and very close to Sunderland Royal Hospital. Having undergone a full refurbishment this property is a must to view. Property comprises entrance hallway leading into living room or even dining room as this property has the flexibility of having three bedrooms with one reception room, or two reception room and two bedrooms. This property has had a full renovation which includes new flooring, new internal doors, new boiler, new kitchen, new bathroom suite and recently redecorated, a must to view! This stunning duplex apartment is located in the heart of Sunniside and just a short walk from University, transport links, local bars and shops. The bright and modern living room features many original period features. Modern high gloss fitted kitchen which also includes an integrated fridge freezer, ceramic hob and oven and integrated washing machine. To the lower ground floor there are two bedrooms, a very large master bedroom and a further good size double bedroom. Fully tiled shower room with white suite. Modern décor, fixtures an fittings throughout and available now to view. This stunning duplex apartment is located in the heart of Sunniside and just a short walk from University, transport links, local bars and shops. Located to the upper floor of the block this stunning apartment has an open plan living space with modern hi gloss kitchen which also includes integrated fridge freezer, washing machine, electric hob and oven. 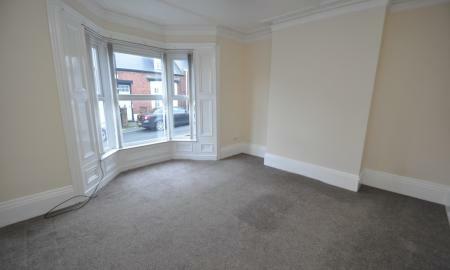 Also to this floor is one of the double bedrooms which can also be used as a second reception room if needed. 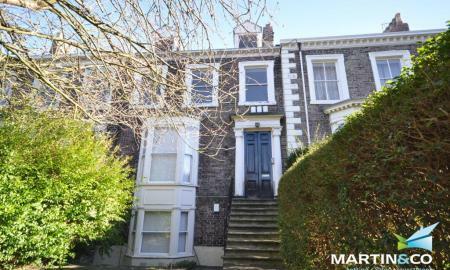 To the upper floor of this duplex apartment there is a further very large double bedroom spanning the whole length of the building. Access to the fully tiled shower room is also on the is floor. Martin & Co are pleased to bring to market this luxury spacious 2 bed apartment located in Ashbrooke next to the Cedars, close to all local amenities including the city centre. This 2 bed first floor apartment briefly comprises of open plan living with gloss kitchen, 2 spacious double bedrooms and a fully tilled luxury bathroom. Recently also undergone a full redecoration and new carpets throughout. Early viewing is essential to avoid disappointment. Large family home in a great location. 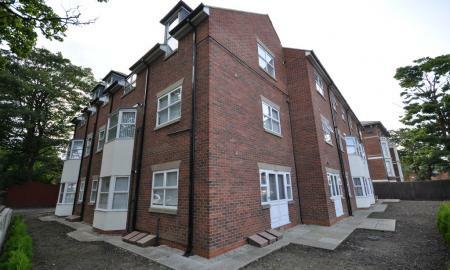 Close to all amenities including shops, schools and public transport. 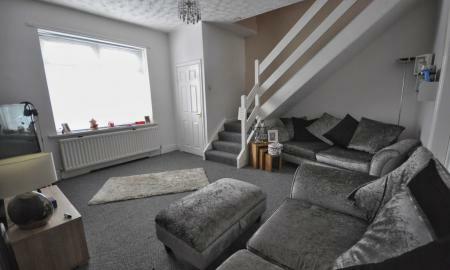 This family home briefly comprises of a large porch leading into the spacious living room which has laminate flooring. Across the back of the property is a large modern fitted kitchen with dining space. Access to rear garden from the kitchen/diner. To the first floor there are four good size bedrooms and a bathroom with white suite and shower over bath. This property also benefits from double glazing, neutral decor and spacious living throughout. 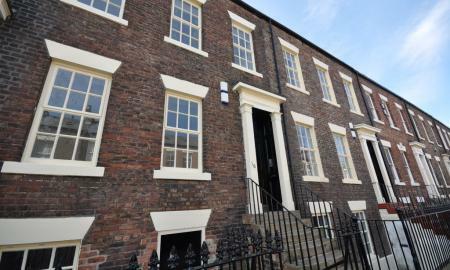 Call 0191 546 1973 now to arrange a viewing. 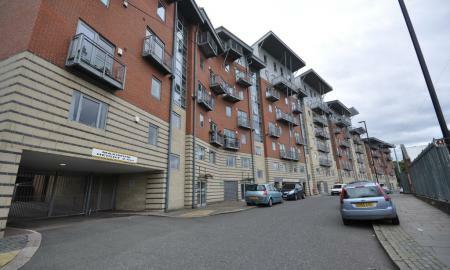 Located on Stockton Road just off Park Lane Transport Links giving great access to Metro also. 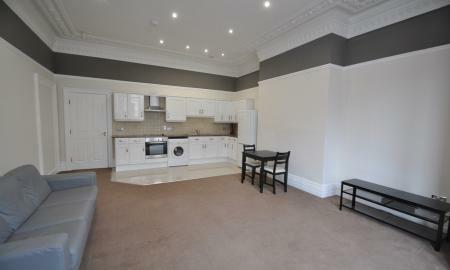 One of the finest one bedroom apartments currently available. The property benefits from a spacious open plan living space with contemporary fitted kitchen which also includes fridge freezer, washing machine and hob/oven. One large double bedroom with double bed and bedroom furniture. Fully tiled luxury bathroom suite with shower over bath. 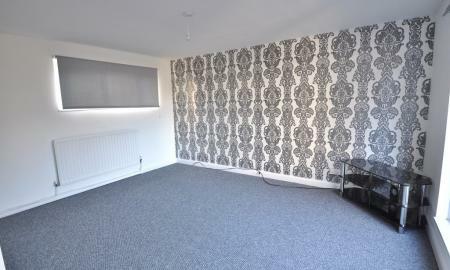 This property has recently been tastefully decorated throughout and had new carpets fitted. This property has access to a gated private carpark Viewing is essential to appreciate the size of this apartment. FIRST MONTHS RENT HALF PRICE! Very well presented three bedroom family home located just off Fencehouses high street. Modern interior décor and furnishings throughout. Property comprises entrance hallway leading straight into the dining area with double doors into living room Both rooms have neutral décor and wood effect flooring. Smart modern fitted kitchen with hob and oven leading through to bathroom with has a white suite. Pleasant yard to the rear of the property and small patio area. To the first floor there are three good size bedrooms. Gas central heating and double glazing. Available now to view. New carpets & Recently decorated throughout! Superb location very close to Metro Station and central bus station, off road secure gated parking. 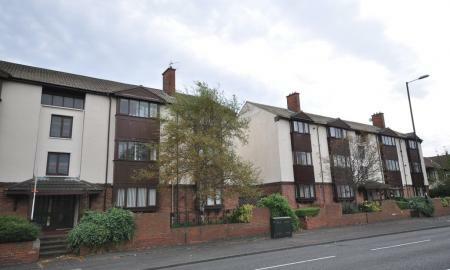 This top floor apartment is a must to view and comprises intercom entrance with stairs to all floors. Entrance hallway, large open plan style lounge with white gloss fitted kitchen. Appliances also included. Luxury fitted bathroom with white suite and shower over bath. 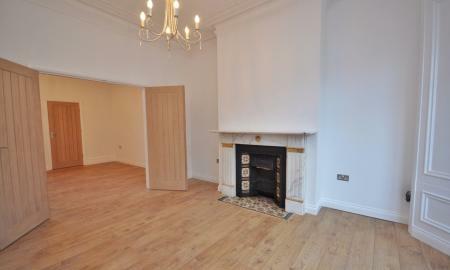 Large double bedroom with ornate fire surround. New furnishings can be provided upon request, please call for further details. Perfect location for families being next to schools, shops and cafes and also access to great transport links including Metro Station. Also very close to Sunderland Royal Hospital. Deceptively spacious end of terrace family home. Entrance hallway. Living room and dining room and galley style kitchen which also includes hob and oven. Modern white bathroom suite with shower over bath. Also to the ground floor there is a large double bedroom. Further two bedrooms to the first floor and again are both a good size. Small yard to the rear of the property. Call now to view. Very popular location on this private gated road, this top floor two bedroom apartment is a must to view. Currently undergoing a refurbishment which also includes a new kitchen and appliances, living room is open plan style to the kitchen creating a great entertaining space. 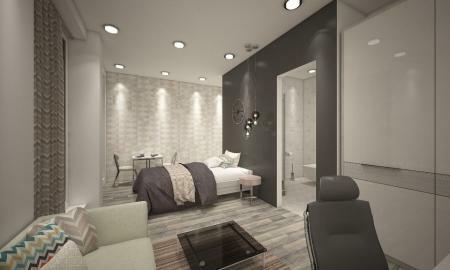 There are two bedrooms, one a modern bathroom with shower over bath. There is plenty of space in the rear yard to park your car or you can take advantage of the on street parking to the front of the property. Call now to be one of the first to view! Pleasant two bedroom ground floor apartment located in Farringdon and within a few minutes from Doxford International Business Park and A19. Property comprises communal entrance hallway with intercom system. Entrance porch leading into hallway. Large living space with patio doors out to communal space. Fitted kitchen with plenty of wall and floor units. Two double bedrooms, both with fitted wardrobes. Modern bathroom suite. Allocated parking, available now to view. Surprisingly large two bedroom terrace home nestled on a quiet street in Fence Houses. 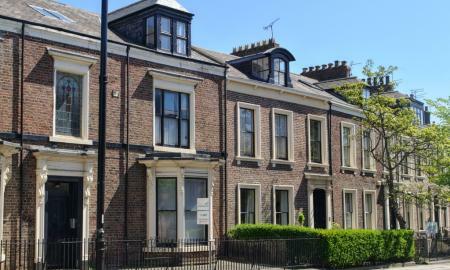 Excellent access to all local amenities including great transport links to Newcastle and Sunderland. 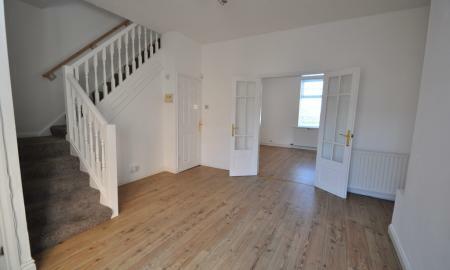 This home briefly comprises of a spacious living room with stairs to first floor. Very large kitchen with dining space and door to rear yard. To the first floor there are two double bedrooms and a family bathroom. 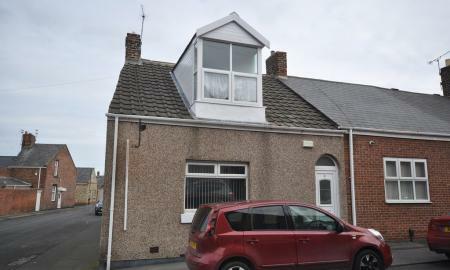 The property also benefits from a yard to rear, on street parking and double glazing and gas C/H throughout. Available now to view. FIRST MONTH RENT HALF PRICE! 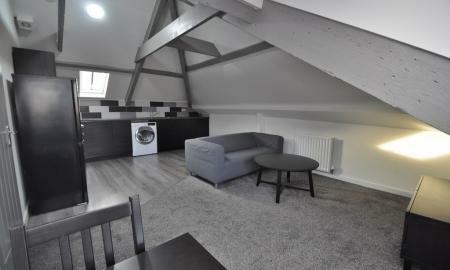 This two bedroom apartment provides spacious living combined with excellent access to local amenities. The apartment is located on the first floor and comprises secure intercom entrance. From the entrance hallway there is a large living room with large window allowing lots of natural light. Modern fitted kitchen which also includes hob and oven. Contemporary bathroom with white suite and shower over bath. Two double bedrooms both of which have fitted wardrobes and plenty of cupboard space. Small private balcony area. Off road parking to the rear of the block. 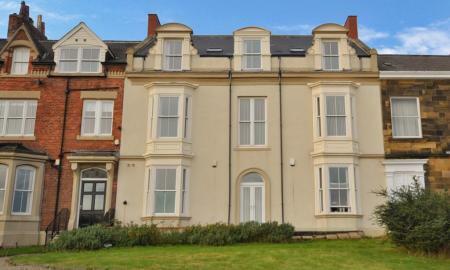 This one bedroom apartment is located in a stunning building on the seafront overlooking Roker Pier. This is one that you definitely want to view! This apartment is located to the rear of the building but still has charm and character. Located on the top floor of the building this apartment has a large living room with open plan style kitchen, appliances also include hob and oven, fridge freezer and washing machine. Good size double bedroom, white bathroom suite with shower over bath. Allocated parking is to the rear of the building along with entrance from the rear of the building. Communal gardens to the front of the property where you can look out to sea! Call now to view.